In this example a grid application is created, where the feature to change the scheme dynamically at runtime is enabled. 1. Initially it is necessary to choose the topics that are available in the project and available to the applications. Go to ScriptCase menu Project and click Properties. 2. Open the Schemes tab and choose the topics that will be used in the project. Click Finish. 3. Create a new grid application based on the categories table. 4. 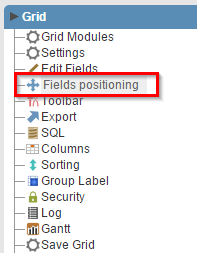 In the application menu click the item Select Fields and remove the fields Description and Picture. 5. Select Toolbar in the application menu. 6. 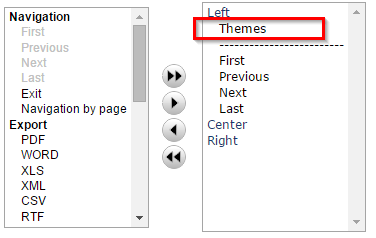 Enable the Themes button. 7. 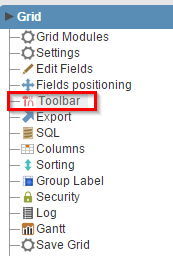 Click the Run button on the toolbar.